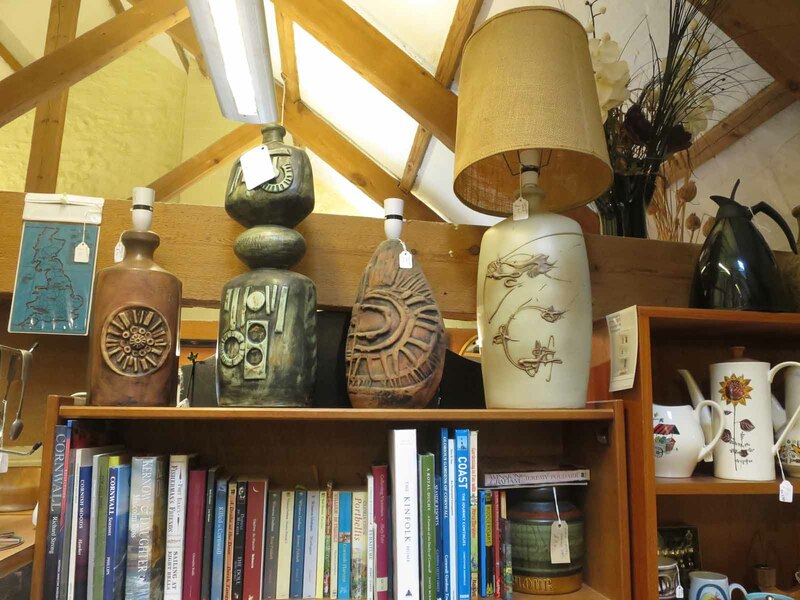 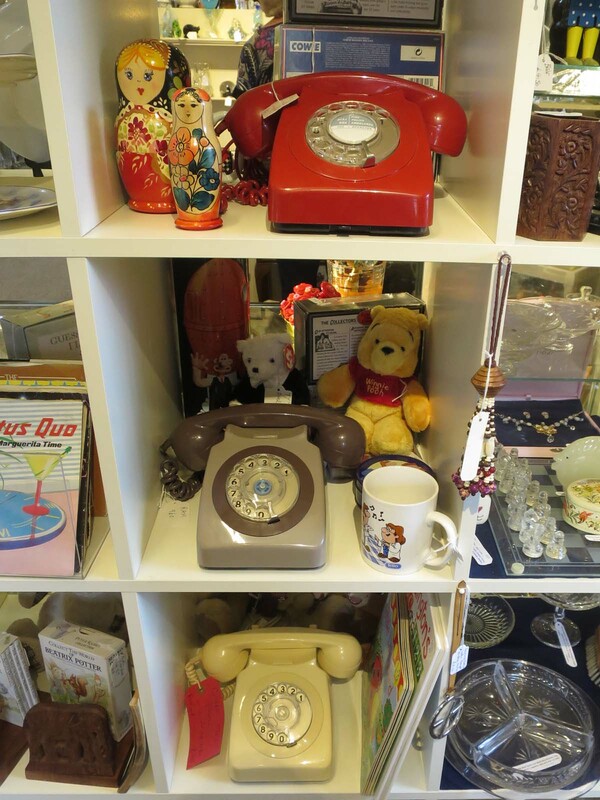 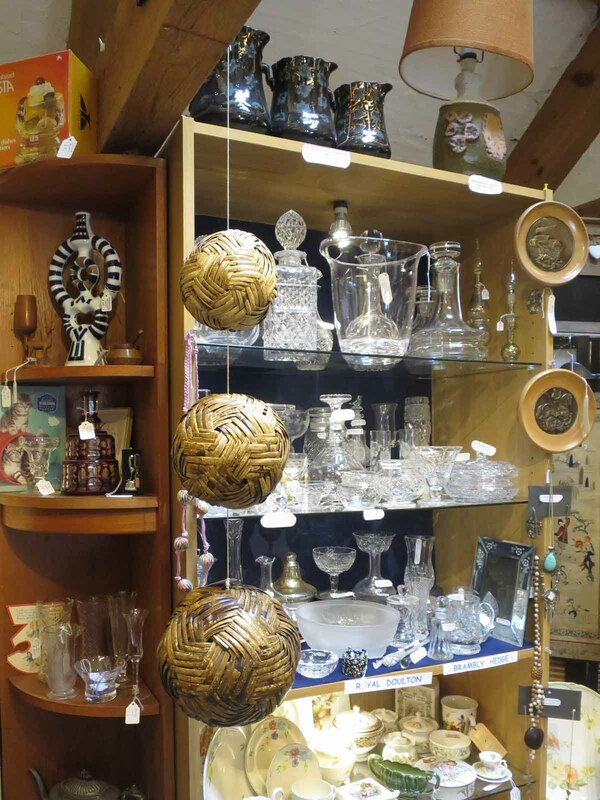 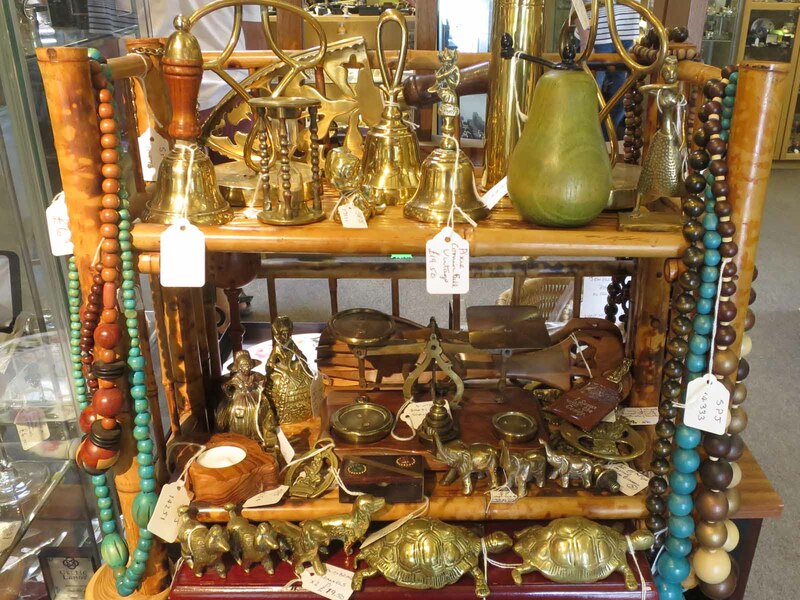 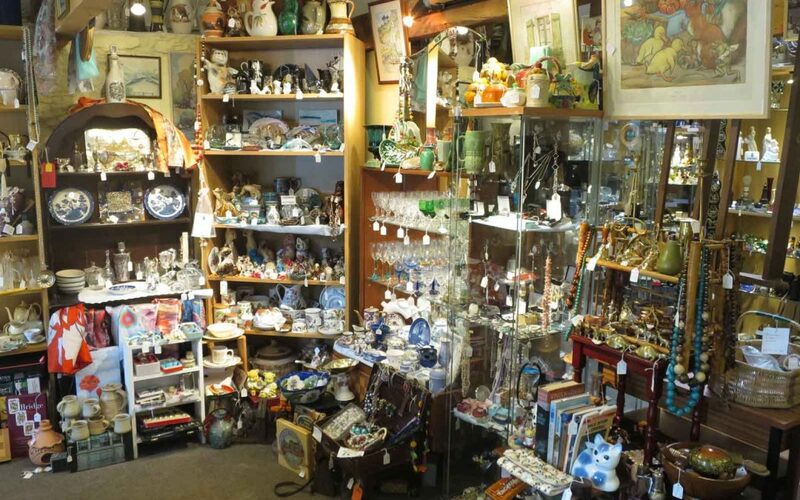 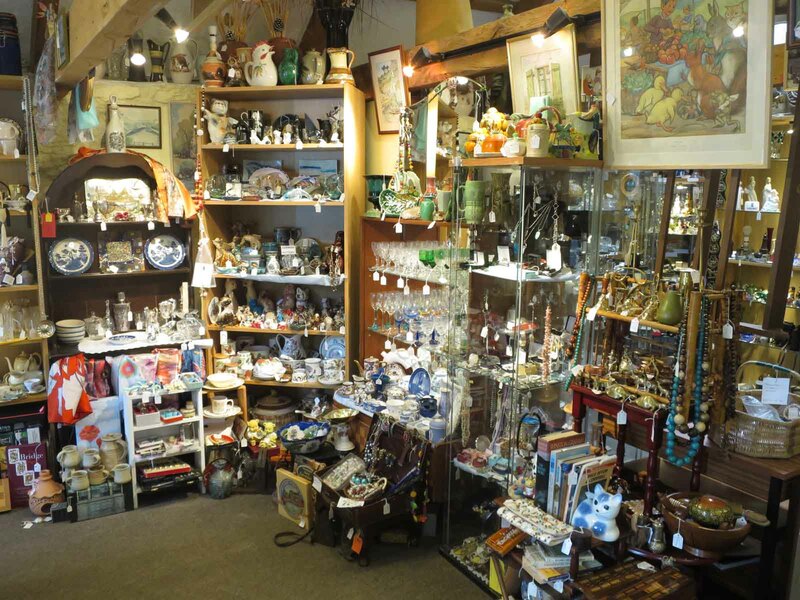 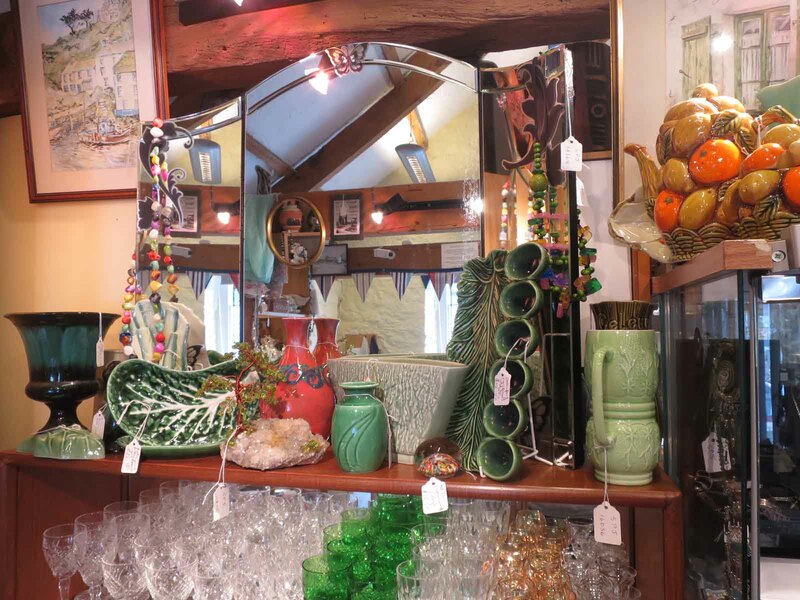 The Sail Loft Emporium is a treasure trove of vintage collectibles and antiques. 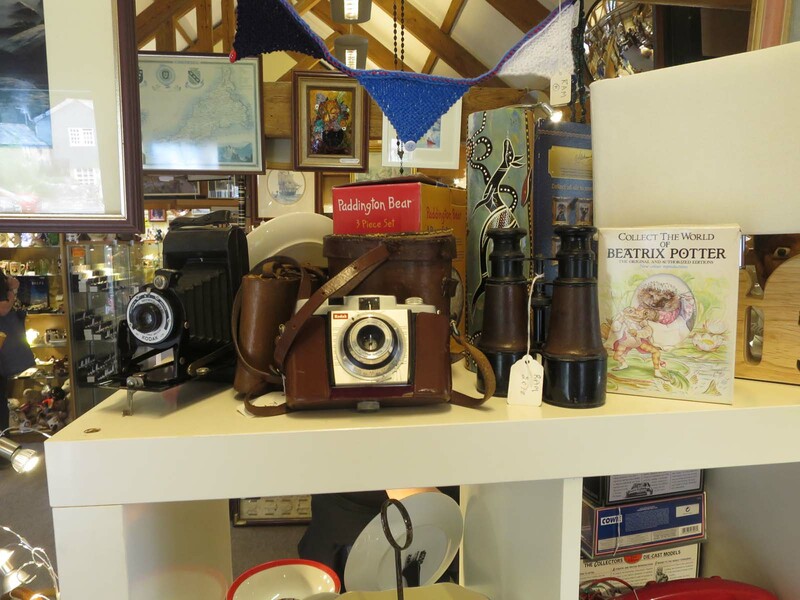 Sail Loft trader Rose specialises in vintage records, cameras and telephones, keeping an eye out at auctions to keep her corner of the emporium stocked full of interesting finds. 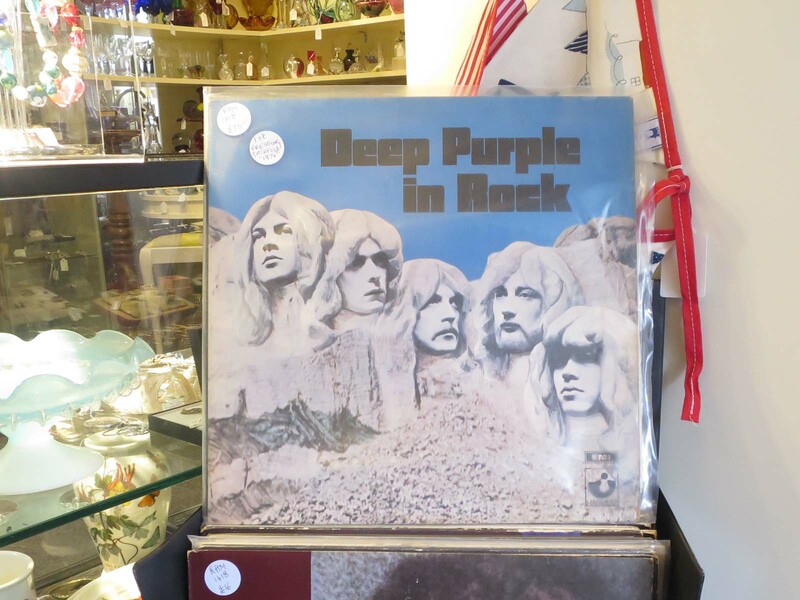 This week she has a particularly special record for sale – a 1st edition Deep Purple album, In Rock. 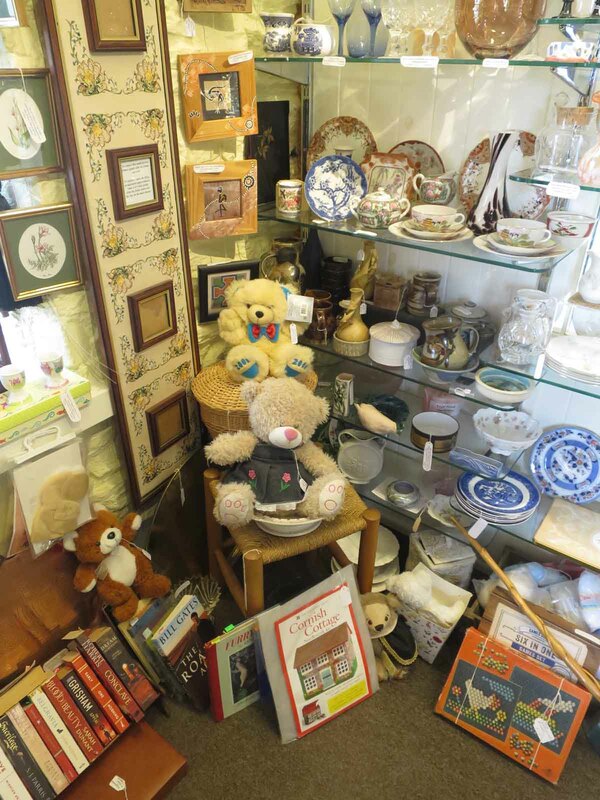 The slide show below shows just some of the other collectibles currently on display at the Sail Loft Emporium. 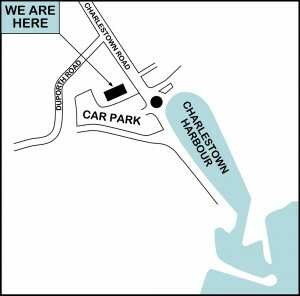 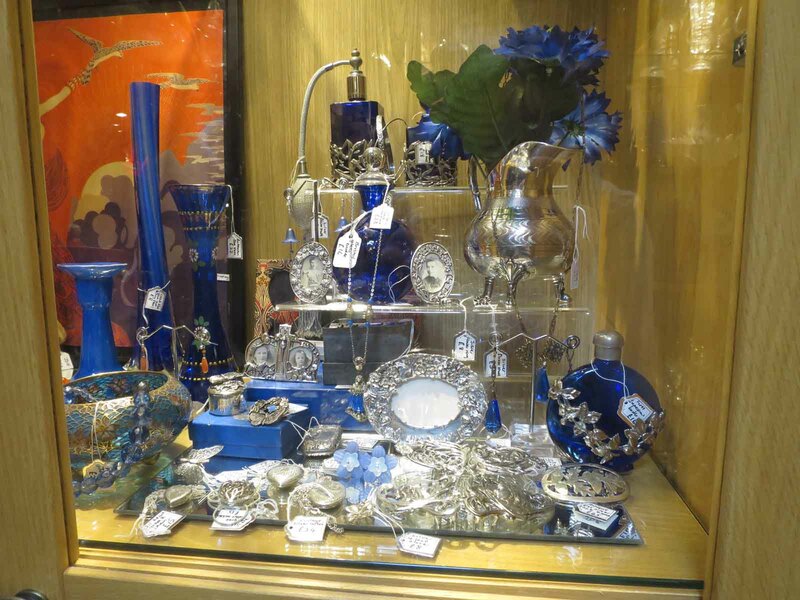 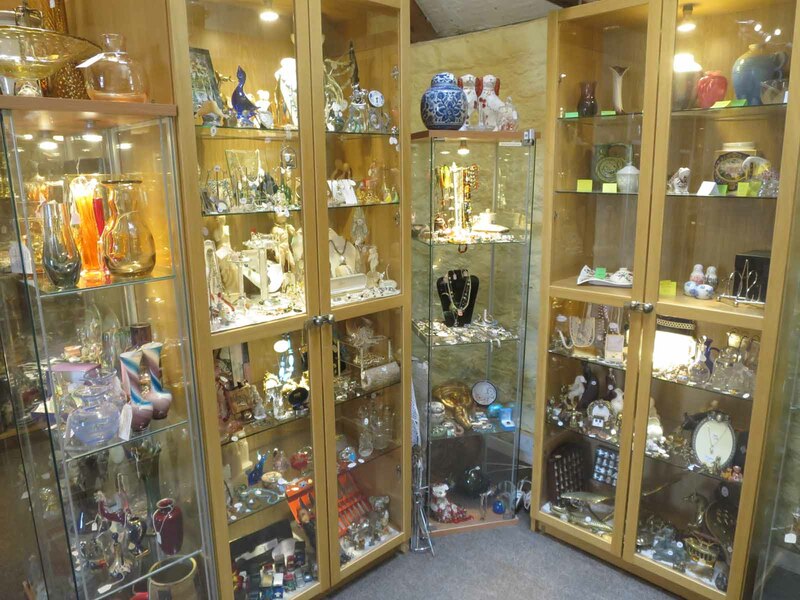  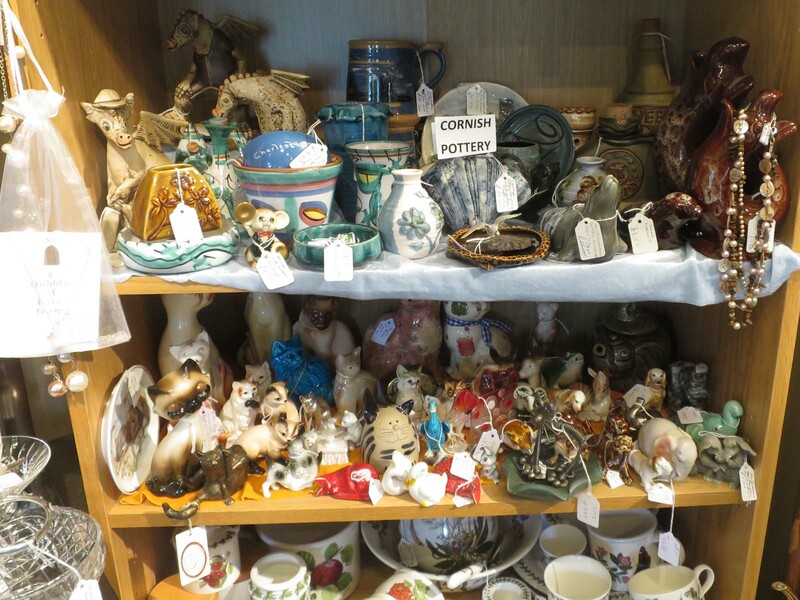 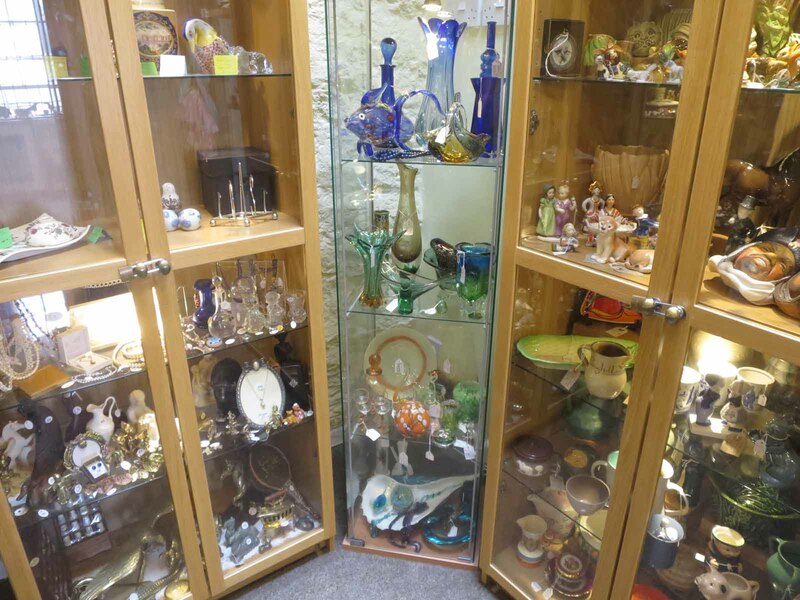 Particular pieces to look out for this week include a Murano glass fish and a showcase of vintage Cornish pottery.